A quick view of the most influential metrics in Leeward. 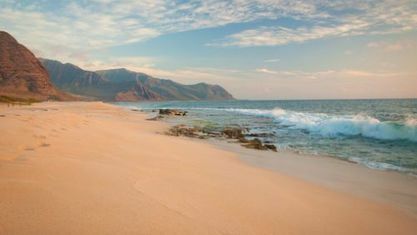 Leeward at the West Coast of Oahu begins at Ko'olina down to Kaena Point. 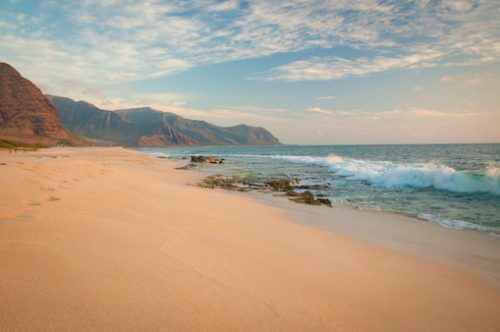 This rural area, known as Waianae or Leeward Coast is home to some of the many beautiful beaches on Oahu. 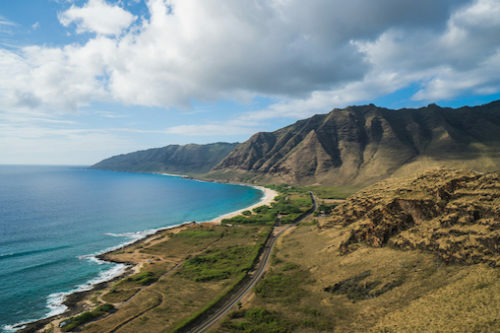 Along the shores of Waianae, you'll find Makaha, Pokai Bay, Nanakuli, Maili, Makua, and Yokohama Bay. 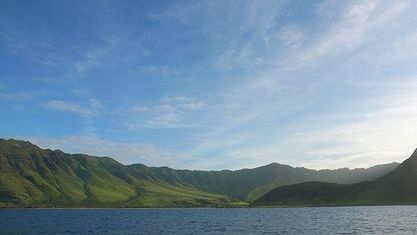 While enjoying the sunny days at the beach, a glance over and you'll find the scenic views of Waianae Mountains. 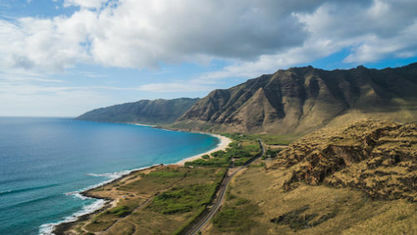 The U.S. postal code for ʻWaianae is 96792 . View our selection of available properties in the Leeward area. Check out the latest demographic information available for Leeward. 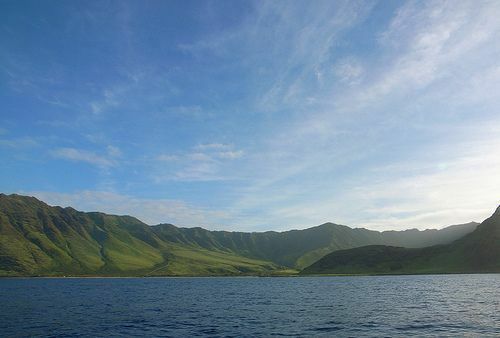 Get to know Leeward better with our featured images and videos. Learn more about schools near Leeward complete with ratings and contact information. Browse through the top rated businesses in the most popular categories Leeward has to offer.